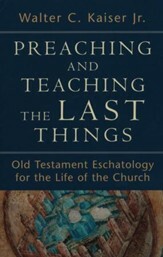 David L. Allen is professor of Preaching, director of the Southwestern Center for Expository Preaching, George W. Truett Chair of Ministry, and dean of the School of Theology at Southwestern Baptist Theological Seminary in Fort Worth, Texas. 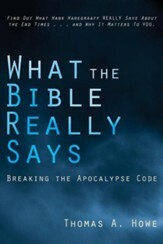 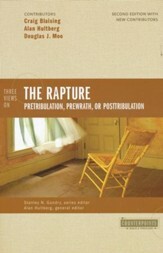 Steve W. Lemke is professor of Philosophy and Ethics, director of the Baptist Center for Theology and Ministry, and editor of the Journal for Baptist Theology and Ministry at New Orleans Baptist Theological Seminary. 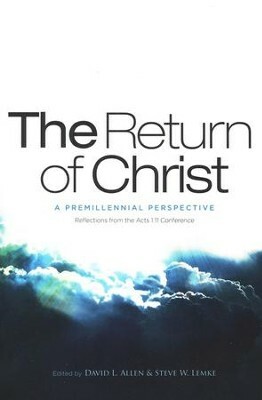 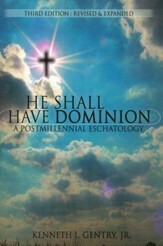 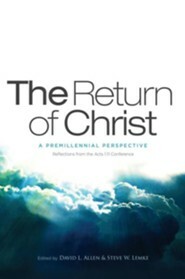 I'm the author/artist and I want to review The Return of Christ: A Premillennial Perspective.